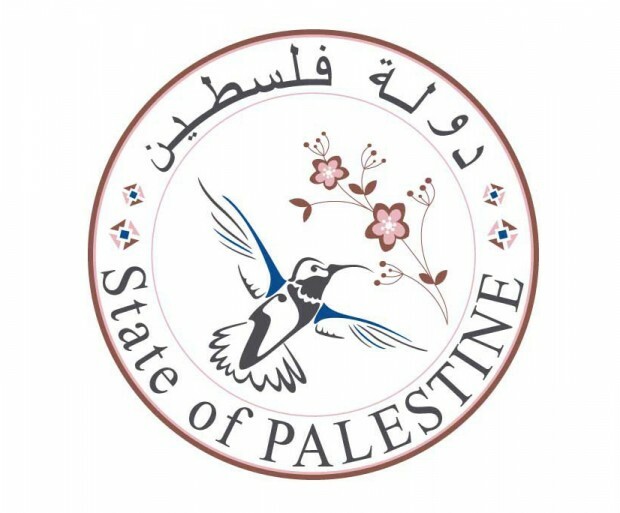 Description: On April 11, 1981, two neighboring Palestinian Arab towns competed in a soccer match. Kafr Yassif had a predominantly Christian population, and Julis was a predominantly Druze town. When a fight broke out between fans, the violence quickly escalated, leaving a teenager from each town dead. In the days that followed the game, a group from Julis retaliated with attacks on the residents of Kafr Yassif. 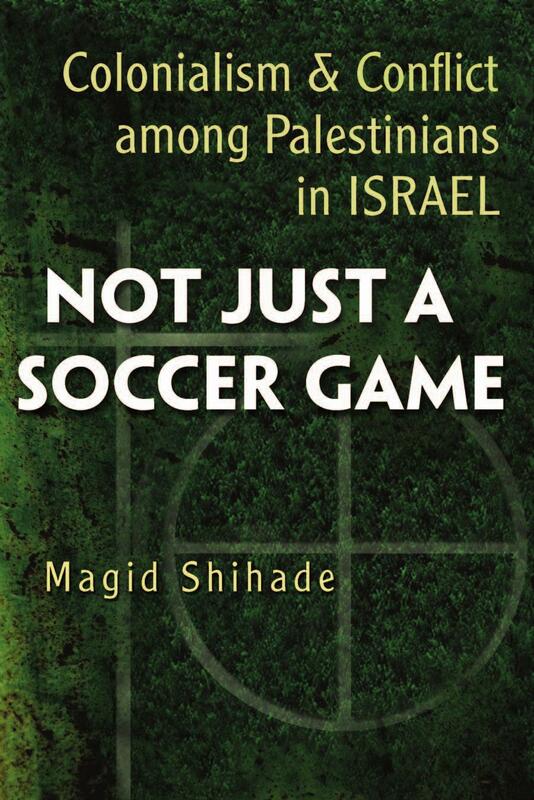 Shihade experienced that soccer match and the ensuing violence firsthand, leaving him plagued by questions about why the Israeli authorities did not do more to stop the violence and what led to the conflict between these two neighboring Arab towns. Drawing on interviews, council archives, and media reports, Shihade explores the incident and subsequent attack on Kafr Yassif in the context of prevailing theories of ethnic and communal conflict. He also discusses the policies of the Israeli state toward its Arab citizens. Countering Orientalist emphases on Arab and Islamic cultures as inherently unruly and sectarian, Shihade challenges existing theories of communal violence, highlighting the significance of colonialism’s legacy, modernity, and state structures. In addition, he breaks new ground by documenting and analyzing the use of a traditional Arab conflict resolution method, sulha, which has received little sustained attention from scholars in the West. Shihade opens the toolkits of anthropology, history, political science, and studies of ethnic and communal conflict with the goals of exposing the impact of state policies on minority groups and encouraging humane remedial principles regarding states and society. 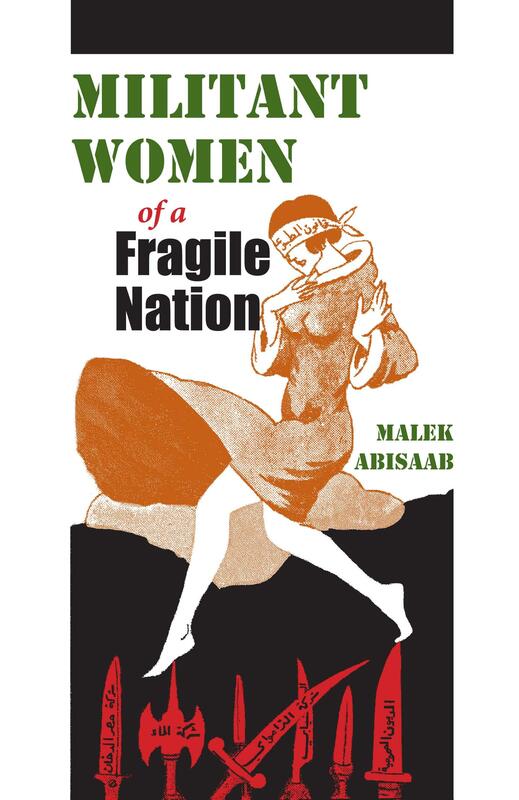 Description: In Militant Women of a Fragile Nation, Malek Abisaab takes a gendered approach to labor conflicts, anticolonial struggles, and citizenship in modern Lebanon. The author traces the conditions and experiences of women workers at the French Tobacco Monopoly. 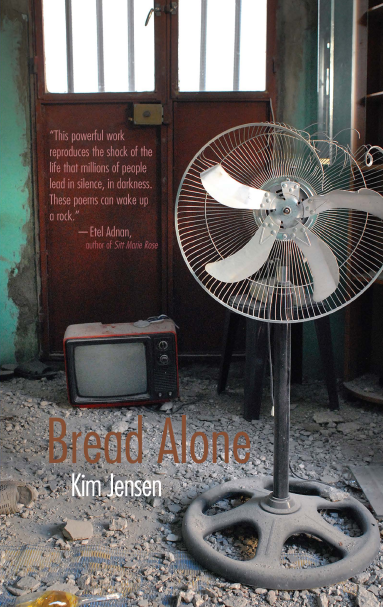 Challenging the prevailing assumptions about culturally inscribed roles for Middle Eastern women, the book highlights traditions of public activism and militancy among rural women that are in turn adapted to the spaces of the factory. Women employed distinct strategies involving kinship, sectarian, gender, and class ties to enhance their work conditions and social benefits. 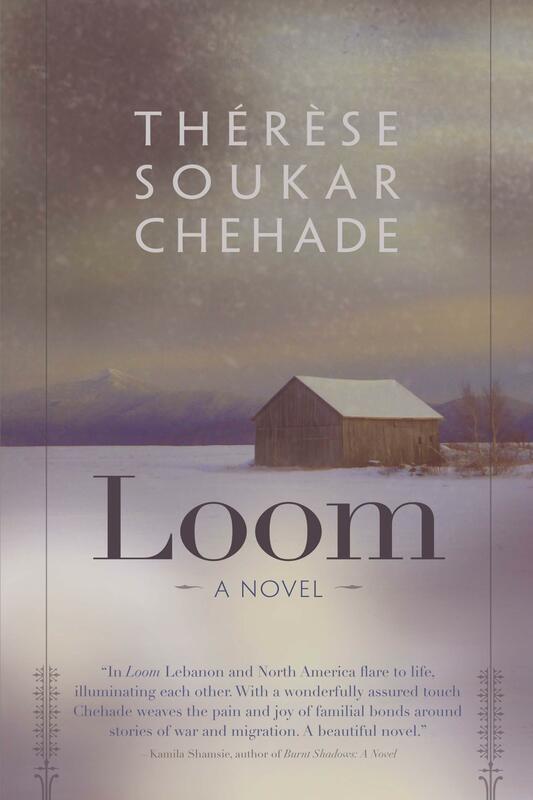 Drawing on extensive ethnographic data, the author convincingly argues that the condition of women can only be explained by exploring the shifting relationship between culture, societal arrangements, and economic settings. Abisaab’s richly detailed work illuminates the impact of class and gender in the transformation of modern Lebanon. Description: Beliefs regarding the jinn are deeply integrated into Muslim culture, and have a constant presence in legends, myths, poetry, and literature. 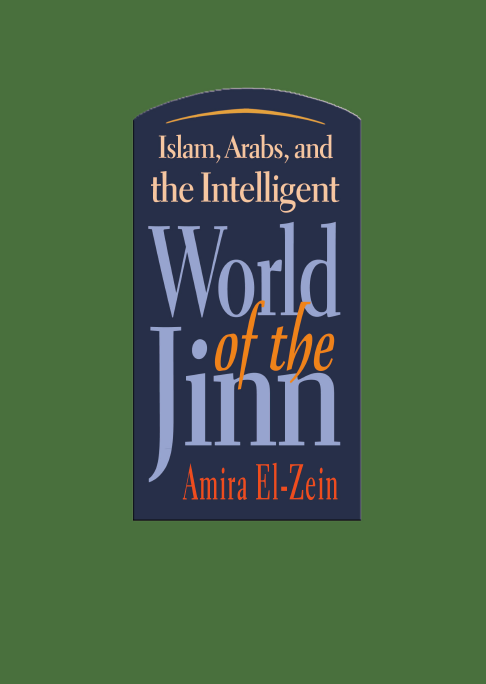 In this work, Amira El-Zein examines the fields of law, theology, and folklore, and clearly places the status of the jinn in the metaphysical and cosmological economy of Islam.